Developed in Partnership with Chris Miller, The Health and Fitness Guy. 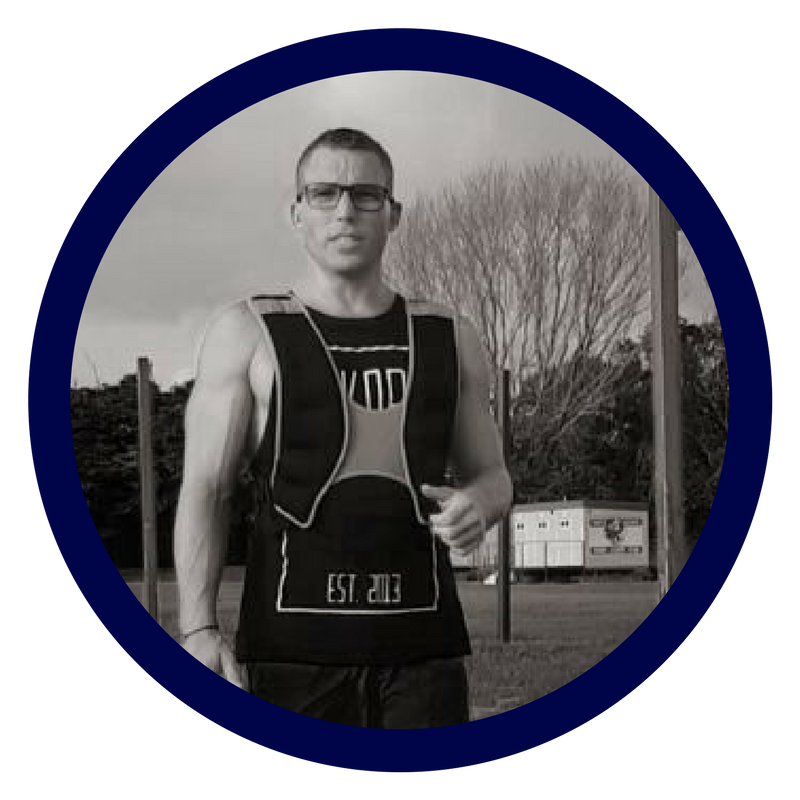 Chris is the embodiment of a Progressive Fitness Professional, with 20 years coaching experience , four university degrees, several hundred hours of certified post grad professional development and a wealth of knowledge gained from training some of the worlds top athletes including several Olympic medalists. We are currently experiencing a health and wellness epidemic like nothing ever seen before. More and more we hear stories about clients being highly stressed, injured, unwell or simply de-motivated about their training. Through the combination of high quality videos and our premium online education portal, you’ll enjoy a simple and effective learning experience. Simply work your way through your online course, and complete the multiple choice, short answer questions and 1 short video assessment. Chris Miller has trained several Olympic and Commonwealth Games Athletes, prior to Beijing, London and Rio Olympic games. Chris worked with the Wallabies from 2002-2007 and toured with them in 2005 as a rehab and soft tissue specialist. Chris has been coaching for nearly 20 years, and has several hundred hours of certified post grad professional development in the fields of health science, fitness, supplements, training, coaching and psychology. Chris’ wealth of knowledge has led him to having an extremely strong and respected reputation in the health and fitness industry.